Looking for a new comedy? 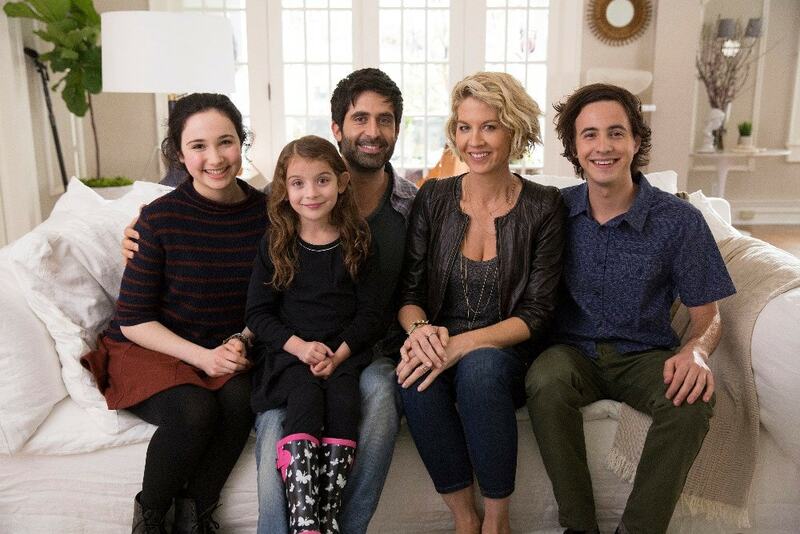 Well, mark this one down because Jenna Elfman has a new gig and we are so excited about it! I interviewed the actress along with the rest of the Imaginary Mary cast in LA last month and had a blast. 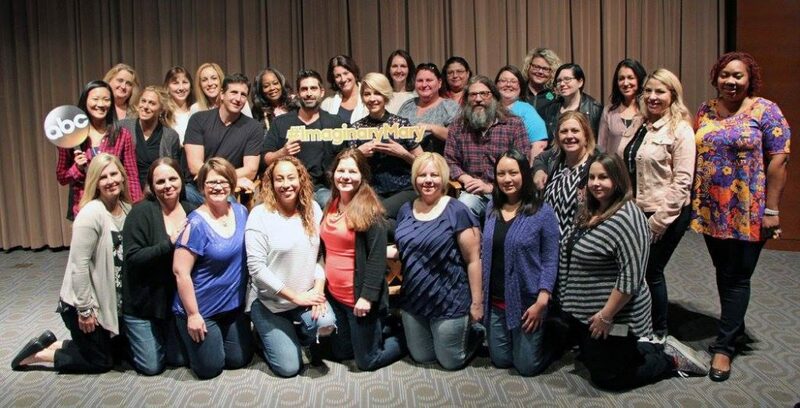 Imaginary Mary is ABC’s latest comedy title and I had the chance to preview the first episode alongside 25 other bloggers. Lots of laughs in the room. Lots of laughs! After seeing the clips, the group chatted with Jenna Elfman (“Alice”), Stephen Schneider (“Ben”), David Guarascio (Executive Producer) and Doug Robinson (Executive Producer) and talked a bit about what makes Imaginary Mary so special. Jenna didn’t want to do another network show. JENNA: Yes, it’s true! Jenna was all ready to do anything from another network show. I mean anything! I said to my agents, I’m not doing another network show. Don’t even bring it to me. Don’t bring any network shows because I’d just become so frustrated with my experiences in the last several years with network television But it hadn’t been on ABC. I hadn’t been on ABC since Dharma and Greg. So ABC’s, like, actually doing well with their comedies. So then this came to me with this network show that actually filmed in Vancouver, Canada. I was like, GUYS!! Jenna thought the role was filled with possibilities from the first read. JENNA: I read it and went, “oh, that’s just so interesting”, because I love that there’s the romantic part as the leading lady, and then there’s the “fish out of water” aspect with the kids because she has no point of reference for dealing with children at all, and has no plan for it, and has a negative point of reference of childrearing. And then she’s super accomplished; she’s a woman on her own, which I liked, and then as, like, an actor dealing with comedy, I have to now also deal with something that doesn’t exist but that I see, but that they don’t see, and then do physical comedy. It was just like… oh my god, that’s, like, a lot of balls to juggle. I felt like I can take that on, and it felt like the next new level of challenge for me. And then everyone involved is so great, and it was really hard to say no to. STEPHEN: I didn’t even know what I was getting into with Jenna because I’d never met her before, and you never know. Some of these people can be absolute monsters that are also successful actors, but she has been a- just an absolute gem since day one, and so kind, and so open, and so easy to work with. The second I got there and we started working together and just playing around, I felt, like, how open she is and how loving and accepting that she is, and i- it’s just been a great ride. 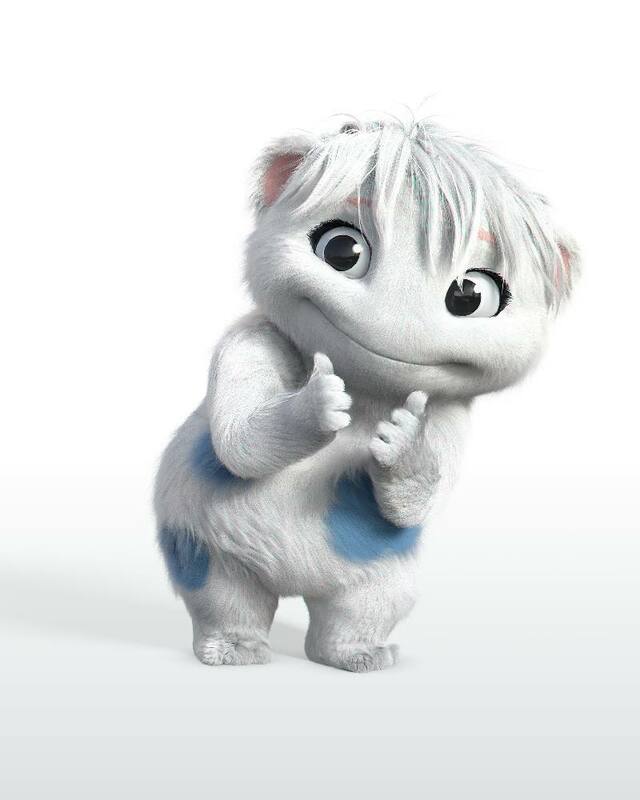 JENNA: My character has like, the “me-ness” – the me, me, me, me, me down. She’s in a really high operating level of being an only one, and as a mother, you lose all that. That’s the whole thing. It’s like you make that sacrifice as a woman when you have children. And, and it- our eternal struggles just like have a flippin’ Sunday on the couch which we never get to have, or go to bed at seven when you’re really tired. It never gets to happen. So, I was like, oh, that? I’m just gonna go full forward into luxuriating in the selfishness of being me as a girl, and it’s like a vacation in a way playing this role, because I just get to be super, like, she doesn’t have to sacrifice anything. You know, she’s got time, and sleep, and money, and so much “me” time in her life. So I just sort of did that and then so that then the more selfish you’re being, when the kids come in with all their problems, you’re just like, what? You know, and I just sort of use that to hook into that. JENNA: Laughter, and joy and, and entertainment, and feeling better about the lives they’re living. That’s all, personally, I just wanna make people have relief, you know? Like, we’re all in this together. We know how hard it is. Like, life’s freakin’ hard and I want people to watch the show and, like, what you guys, like, that laughter- me sitting here listening to you guys laugh and react, that’s everything to me. That’s why I do it because it, it removes you from the stresses of life for that moment. And in those moments, you rehabilitate a little more life juice to go on, and that’s all I want to do for people. “The Mom Seal” – When Ben asks Alice to help him with her first mom-like task to pick up Bunny from dance class, Mary quickly discovers the simplest parental tasks are fraught with difficulty. 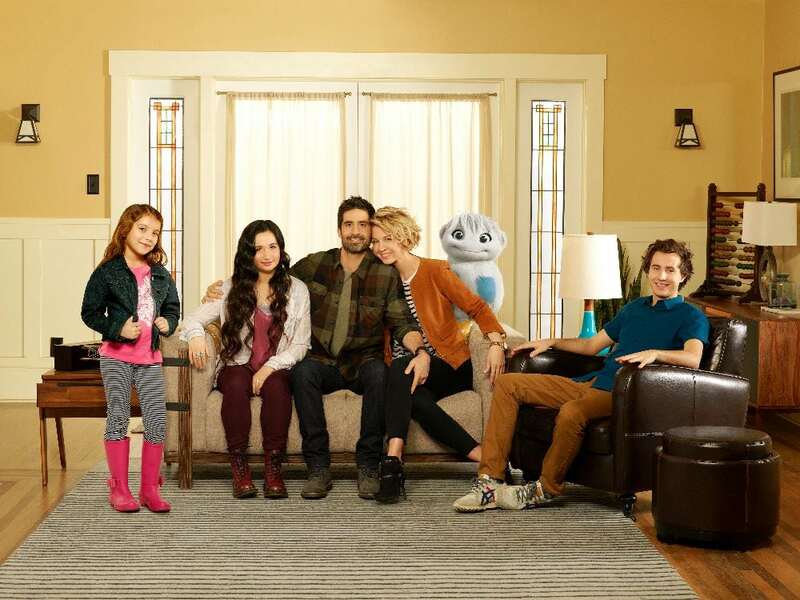 Afterwards, Ben is disappointed when Alice tells him she can’t help with the kids anymore, but things change when Andy enlists Alice’s help to overcome his fear of taking a driving test, on the season premiere of “Imaginary Mary,” TUESDAY, APRIL 4 (9:30–10:00 p.m. EDT), on The ABC Television Network. “The Mom Seal” was written by Sarah Haskins & Emily Halpern and directed by Shawn Levy. *ABC invited me to LA to interview the Imaginary Mary cast.